We're experts in our trade, with over 13 years history. We have thousands of positive Trustpilot reviews. 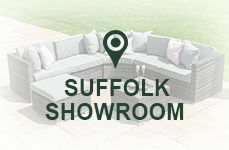 We offer free delivery on all orders over £50.00. Stunning collections exclusive to White Stores. 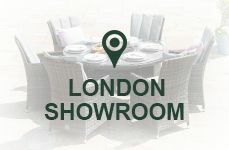 We are a leading Outdoor Living retailer, with the largest two-floor showroom in the UK. Our vast range ensures we have something for everyone, shop today. 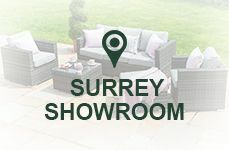 From compact portable BBQs to complete outdoor kitchens, White Stores provide barbecue amateurs and artists alike with everything they need to create mouthwatering flame-grilled, smoke-infused masterpieces. Nothing beats the delicious taste of freshly cooked spicy chicken, pulled pork or courgette & halloumi skewers, grilled and smoked to perfection on your very own barbecue. That’s why we only stock the finest charcoal BBQs and gas BBQs from the world’s best BBQ brands such as BeefEater, Grillstream, LotusGrill and Napoleon. Remember, barbecuing isn’t just for summer - it’s a tasty and healthy way to cook your food all year round. 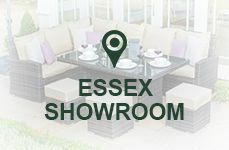 Browse our extensive collection of barbecue equipment and accessories below, or visit our Essex showroom in Wickford, for more information - and a flavoursome BBQ recipe or two!